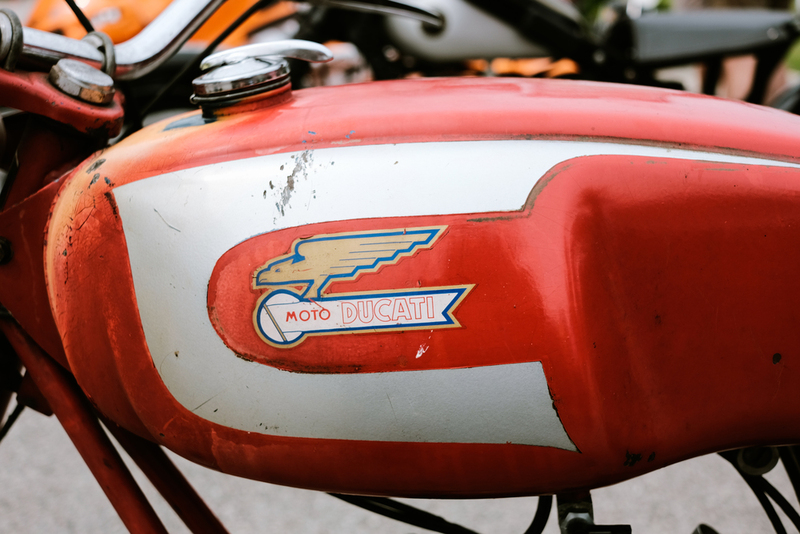 A break in the crappy wet Spring weather and a vintage motorcycle show going on? Yes please! 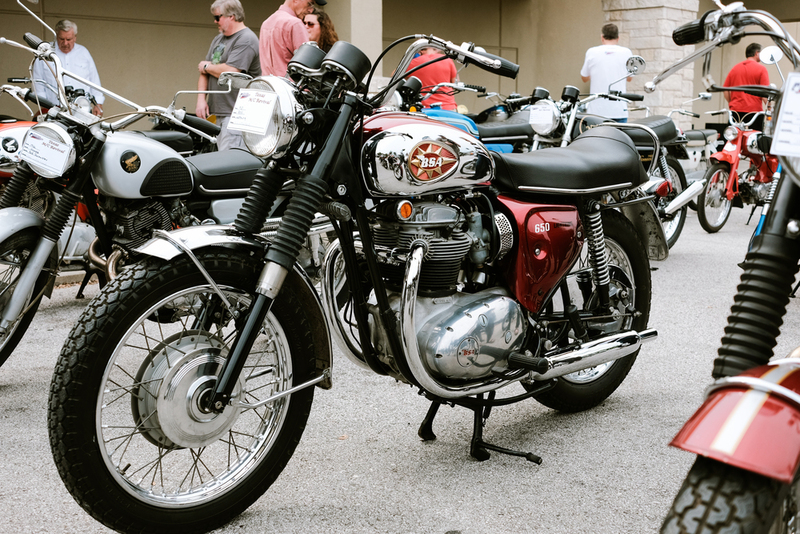 I was happy to have a chance to ride up to Georgetown, TX last Saturday to check out the Central Texas Powersports vintage bike show, the Texas Motorcycle Revival. 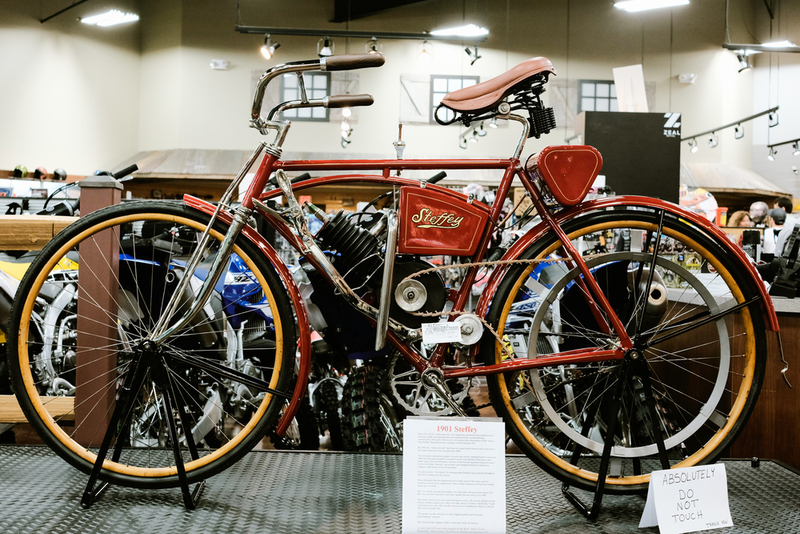 This small show brought out some nice restorations and custom creations. 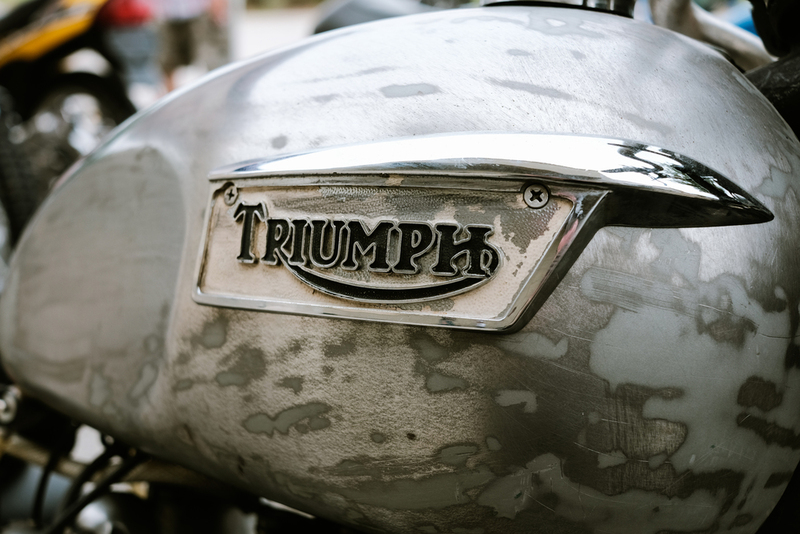 There was an especially good turnout of some Triumph classics that had me lusting for a British bike. Some day. 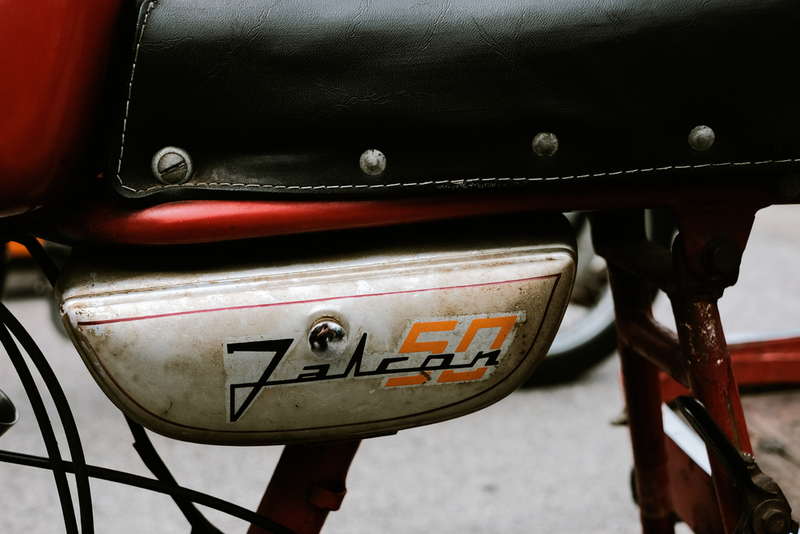 It was a gray and muggy morning but the chrome was shining bright and I had a good time looking over the bikes. Me and the Sportster headed home as thunder began to rumble in the distance. I made it home with a little time to spare before the rains came. Again. We know better than to curse the rain because hot and dry days will inevitably return. We are blessed with a lot of riding days each year, it just isn't necessarily the most comfortable climate. Anyway, enough about Texas weather. Here are some of my favorites from the show.